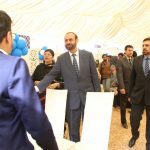 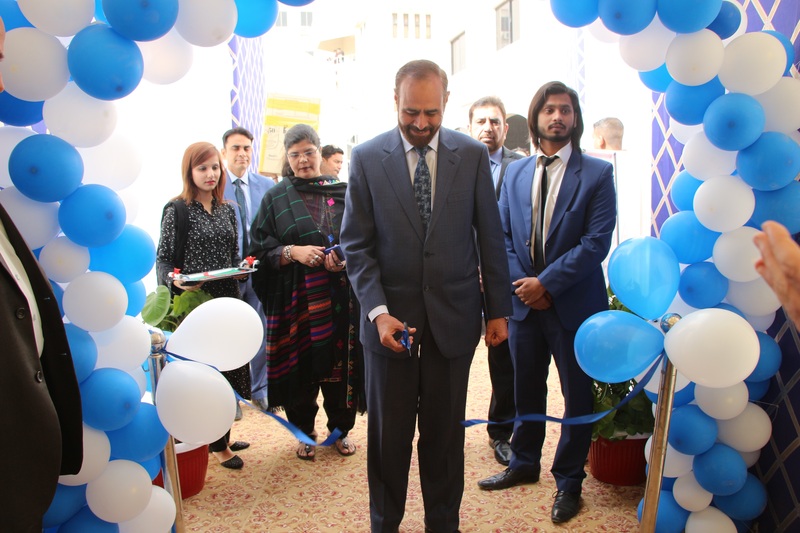 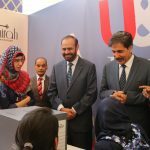 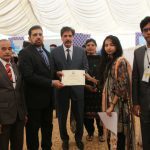 Bahria University Karachi Campus held Job Fair on Thursday, 7th February 2019 for its graduating students. 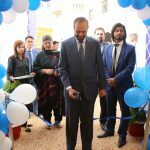 Bahria University Karachi Campus is running multiple departments including Management Sciences, Media Studies, Computer Sciences, Geophysics, Computer Engineering, Electrical Engineering, Software Engineering, Humanity & Social Sciences, Professional Psychology and Maritime Studies comprising more than six thousand graduates. 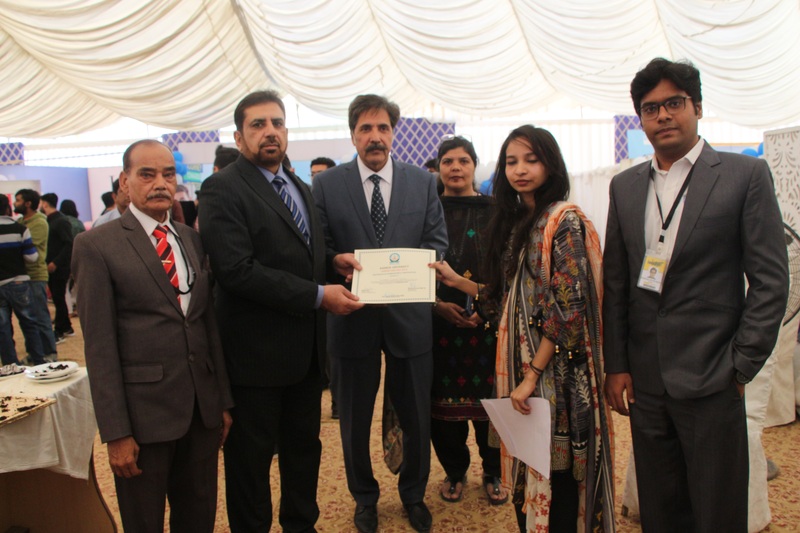 The main objective of conducting Job Fair was to provide a forum of employers to all graduating students. 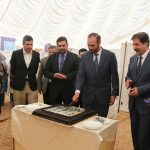 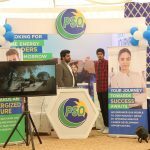 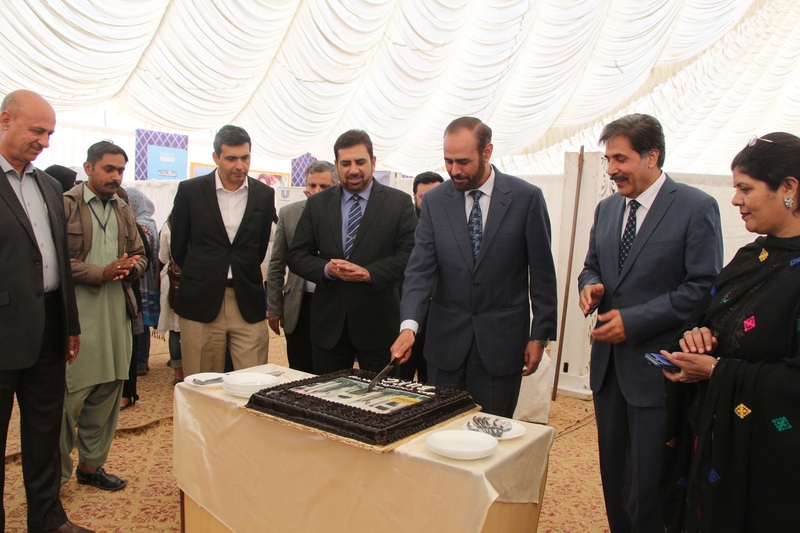 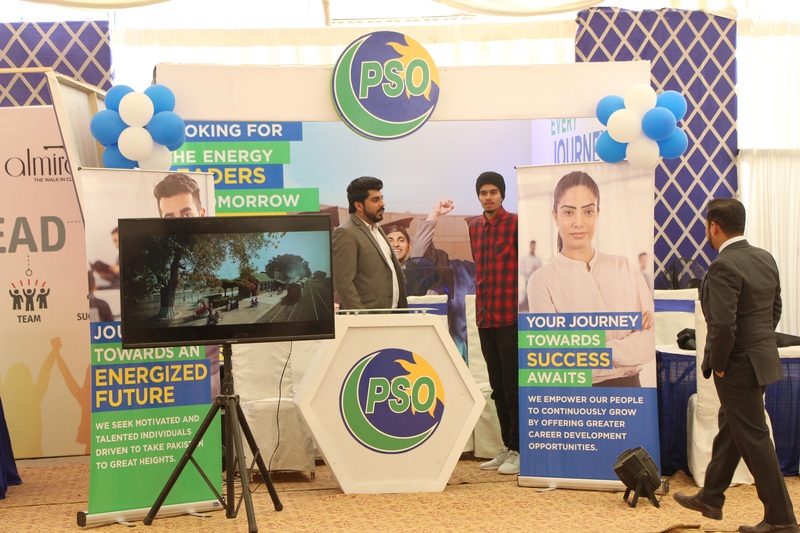 More than 100 known companies including PSO, PTCL, AKU, Hashmanis, Faisal Bank, Imtiaz Groups, Leopard Couriers, EFU Insurance, Yayvo.com, TPS, Text Pvt, Meezan Bank, J., Food Panda and several automobiles, textile industries and software companies participated in the event. 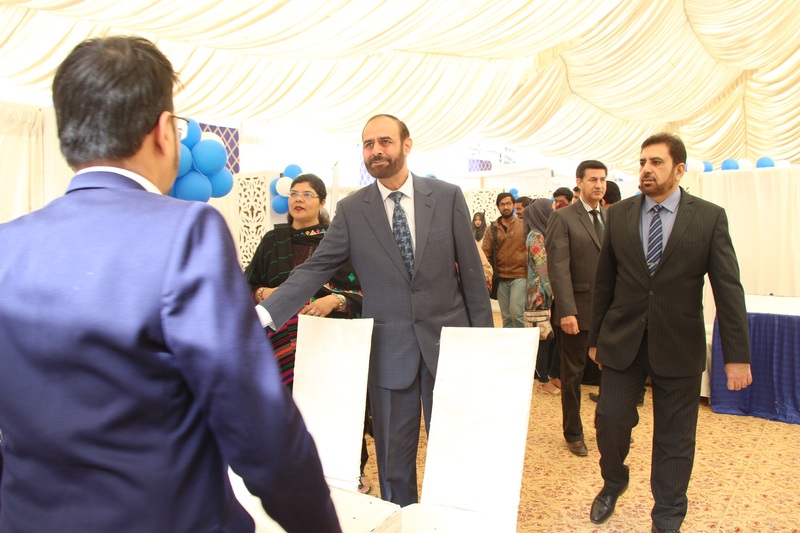 Director General Karachi Campus, Rear Admiral Mukhtar Khan HI (M) (Retd) showed his earnest interest in the career development of BUKC students and offered warm appreciation to all employers’ organization who participated in the job fair.